If your current cubicle-centric office space isn’t working for you or you are about to move your business into a brand new space that has yet to take shape you’ve got some decisions to make. 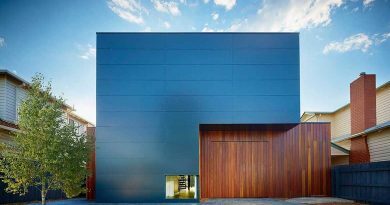 Beyond the strictly political decisions about who gets the window and who gets how many square feet set aside for them there are practical, aesthetic, financial and other considerations to keep in mind as well. If your initial plans for the new or renovated space called for the installation of drywall it’s time to think again. Because in this day and age modular office partitions make a lot more sense from every angle. Virtually every modern hospital, clinic, airport terminal, hotel, cafeteria and shopping mall (as well as most of the businesses where your current workers were previously employed before they came to work for you) use modular partitions to create, divide, enliven or otherwise get the most from their available space. You should too. 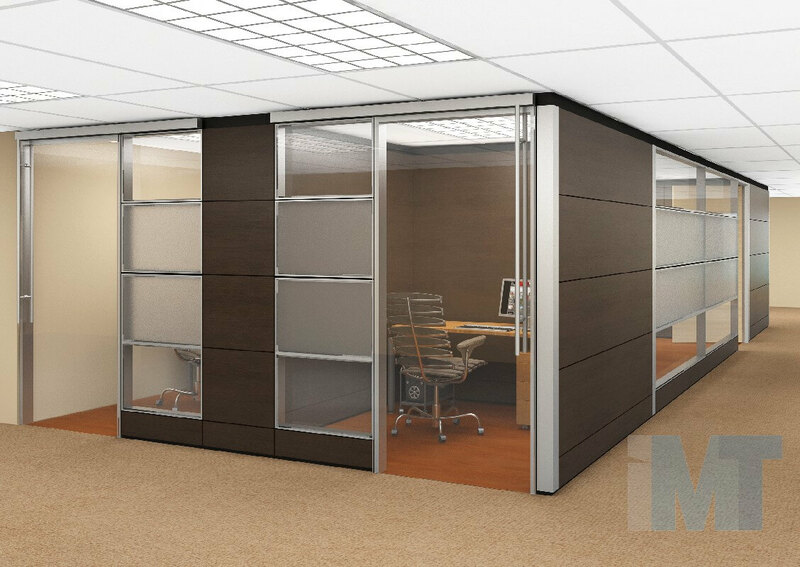 Whether solid, glass or mixed and whether half size, ¾ size or full sized modular office partitions allow you take hold of your space and shape it to your optimal advantage. Let’s take a look at 3 ways they do that. Blurring lines between private and public – By fashioning offices, conference rooms and more from modular office partitions you are able to create private spaces with a public component. 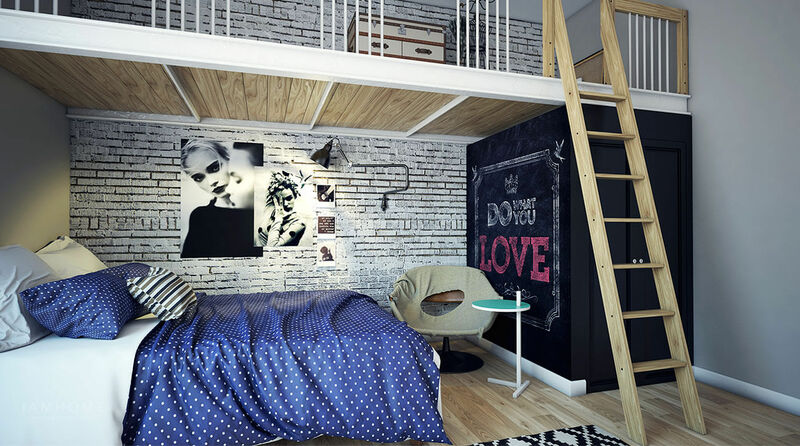 Something that simply isn’t possible or practical to try and do with drywall. By using glass office partitions the office or conference room you create can be distinct and separate from the rest of your space. But because the walls are glass you’re able to retain a sense of openness and allow for the free flow of light, which is so important on so many levels (more on that below). If a space may on occasion require a higher degree of privacy retractable blinds or curtains can be installed that can be lowered or drawn for a time and then opened back up again once the important meeting is over. Embracing versatility – In today’s global marketplace where you’re likely to be in competition with companies halfway around the world who have few, if any, restrictions on their business model it’s vital that your business be as flexible as possible. And that means your office as well as your production facility and distribution channels. Staying flexible means being able to respond to the demands of the market. And that means being able to create and dismantle work groups, being able to retain a flexible workforce and being able to easily integrate new technologies when they become available and necessary. A fixed drywall office is an impediment to that kind of flexibility. Office partitions on the other hand are tailor made for it. Letting the sun shine in – Office partitions not only allow you to reshape your space as you see fit, they also allow you to open it up to enjoy the many benefits of sunlight. Numerous studies have shown that workers are more productive in offices where natural light is able to penetrate than they are in offices where light is blocked by fixed opaque walls and the maze-like characteristics of the cubicle farm. In addition, glass office partitions imbue your space with a sleek, modern aesthetic that is going to impress clients and potential clients and help woo the kind of new talent that will carry your business forward. And last, but certainly not least, glass partitions enable you to save real money on your utility bills. You’ll no longer need banks of fluorescent lights to keep things illuminated and all that warm sunlight streaming into your office on cold days will enable you to consume less energy to keep the office environment liveable. Office partitions allow you to create a space that dovetails with the needs of the contemporary business to reduce overhead, increase versatility and embrace a healthy, nurturing environment where staff can be at their best. 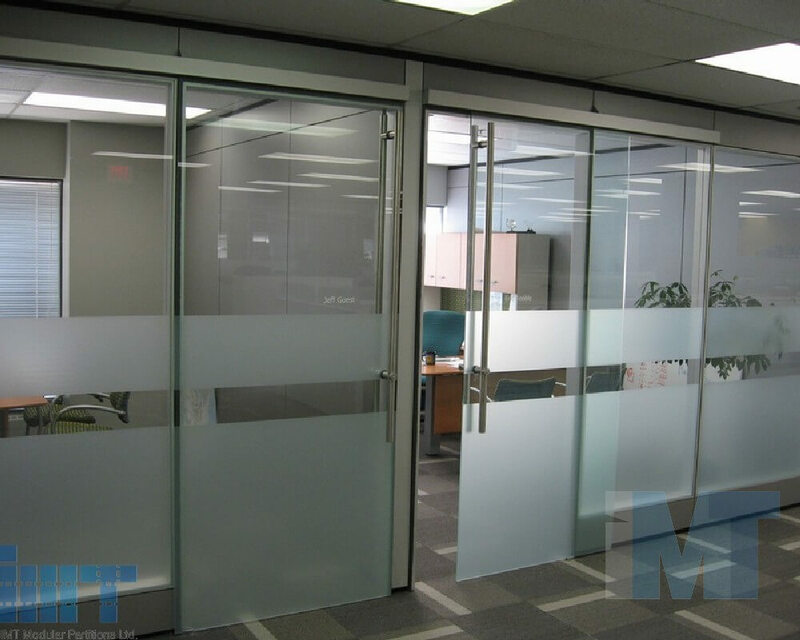 To learn more about how office wall designs and partitions can help position your company for a more prosperous future contact IMT Modular Partitions today and talk to one of their office design experts.